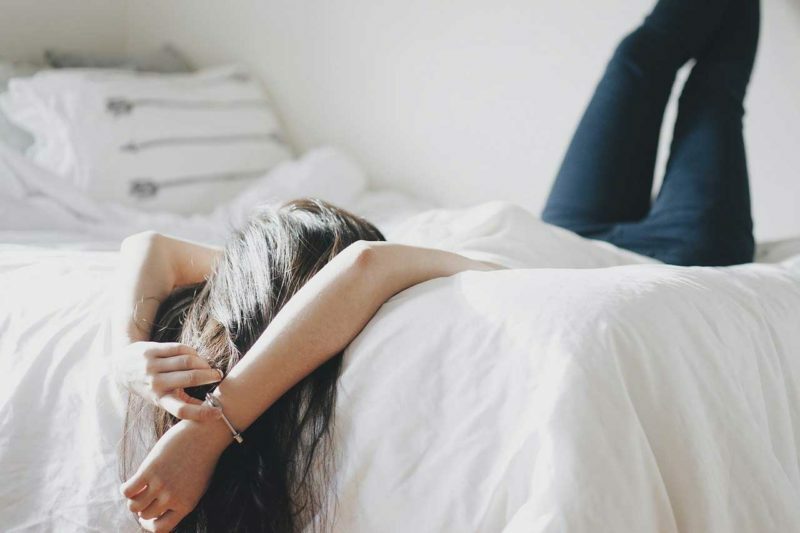 You probably spend about a third of your life in the bedroom. It follows, then, that you breathe the air in your bedroom about a third of your life. 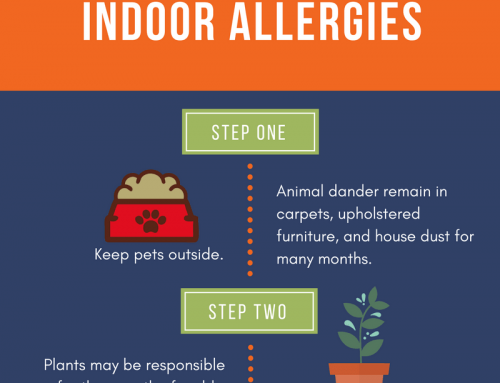 If it’s possible to eliminate allergies from your bedroom, then your respiratory system (nose, throat, airways, and lungs) can build up strength and resistance to the barrage of allergens and irritants in areas that are harder to control. 1. Eliminate upholstered chairs, rugs, drapes, and leather furniture. 2. Floors should be wood or linoleum. 3. Furniture should be made of wood, plastic, or metal. 4. Position the bed away from air vents; do not store anything underneath it. 5. Virtually everything should be washable, including the bedding. 6. Do not allow pets in the bedroom. 7. Keep closets neat. Do not store blankets, woolens, sports equipment, and hats in the bedroom closet. 8. Store clothing in zippered bags. 9. Use synthetic pillows, preferably dacron or foam. Do not use feather, down, or kapok. Wash pillows monthly. Quilts and sleeping bags also should contain synthetic filling. 10. Avoid dust-catchers and cluttered surfaces. Keep books, ornaments, and mobiles to a minimum. 11. If there are vents in the room, cover them with cheese cloth or another appropriate material. If you have baseboard heating, remove the front and sides, so that you can vacuum inside. Dust is a major irritant. 12. Doors and windows should fit tightly and should be kept closed during pollen and pollution alerts. Keep the windows clean, inside and out. 13. Clean the room at least twice a week with a damp mop and a damp dust cloth. 14. Vacuum mattresses frequently and encase them and the pillows in allergy-proof covers with zippers. Replace mattresses every ten years. 15. Keep children’s toys in a box with a lid. 17. Do not use venetian blinds or long drapes. Curtains or shades should be made of a smooth, washable cotton or synthetic. Roll-up shades are preferable. 18. Installing an air-conditioner can substantially improve air quality. 19. Keep the decor simple, with as few accessories (including artwork) as possible. 20. If additional heat is needed, use an electric heater. 21. Do not use flowers, perfumes, powders, or scented candles. 22. The walls and ceiling should be washable. 23. Make it an iron-clad rule that clutter be dramatically reduced or eliminated. Remember, you and your family probably spend about eight hours a day in the bedroom. The purer the air, the less challenge to the respiratory system and the greater the probability of reduced allergy symptoms. Tick off the items on the checklist as you achieve them. Thoroughness is the key!